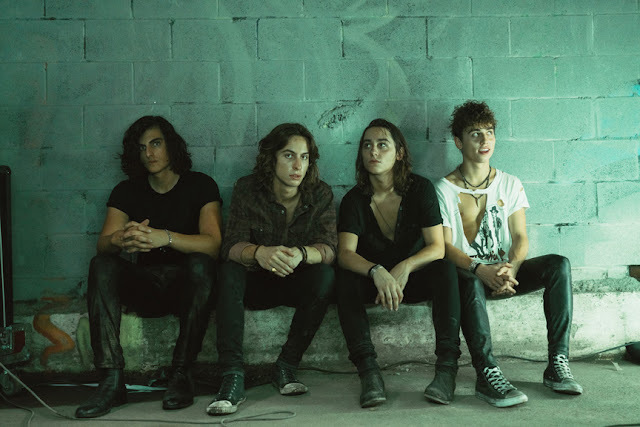 It's Election Day in America and No Advisory has Just Released Their New Album "Everyone Is Stupid"
Equal stupidity all around. There isn't a biased division in the world of punk, all of us are fair game! 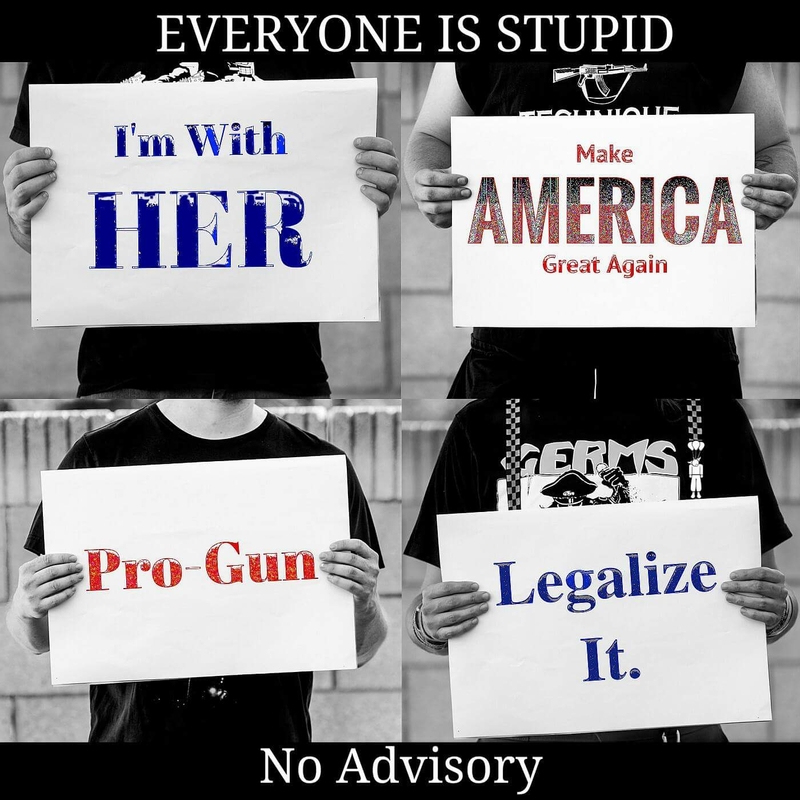 Just like the new album by punk band, No Advisory, "Everyone Is Stupid." Equality all around! CANNONBALL.Rocks or through No Advisory's BandCamp.